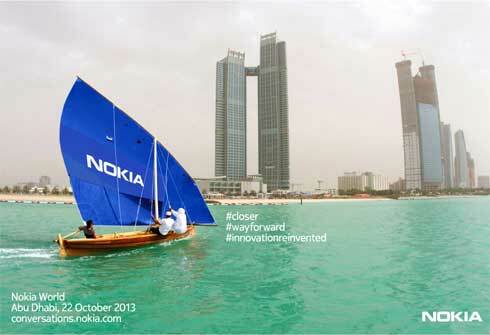 Bill Cody @VegasBiLL will be live Tweeting from Nokia World 2013 in Abu Dhabi, United Arab Emirates on Tuesday, October 22nd. @VegasBiLL has been hand picked by Nokia, as one of only a few international bloggers with rare early access to their newest technology not yet seen by the world. 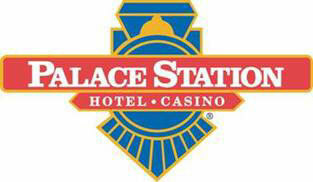 Station Casinos and Louie Anderson are proud to welcome The #140Tour, featuring some of the funniest comedians on Twitter, to the Palace Station for a limited run. The #140Tour will be performed at the Louie Anderson Theater inside Palace Station on Friday, Sept. 28 and Saturday, Sept. 29. @VegasBiLL along with @24kMedia will be live Tweeting the next NASA Social event near Los Angeles, California at the agency’s Dryden Flight Research center on Edwards Air Force Base. 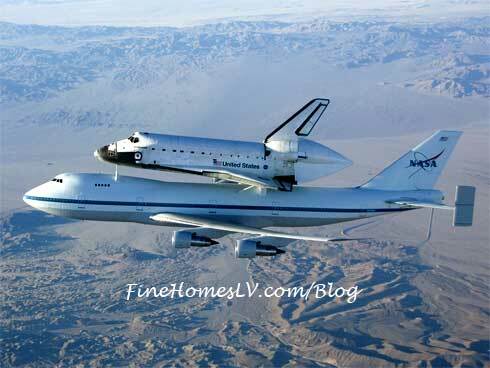 NASA’s space shuttle Endeavor will arrive piggyback, on a special 747, to the Air Force Base. @VegasBiLL and @24kMedia will be two of only a few participants with rare inside access at the two-day event. 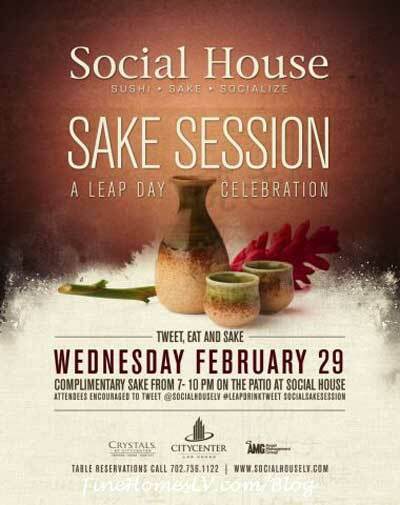 Leap Day only happens once every four years, and Social House inside Crystals at CityCenter is making the occasion more special with Sake Session, a complimentary event Wednesday, Feb. 29 from 7 p.m. to 10 p.m. In honor of the infrequent date, the Asian restaurant will celebrate Leap Day with a twist, and transform its patio to mimic a busy Japanese street.